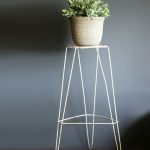 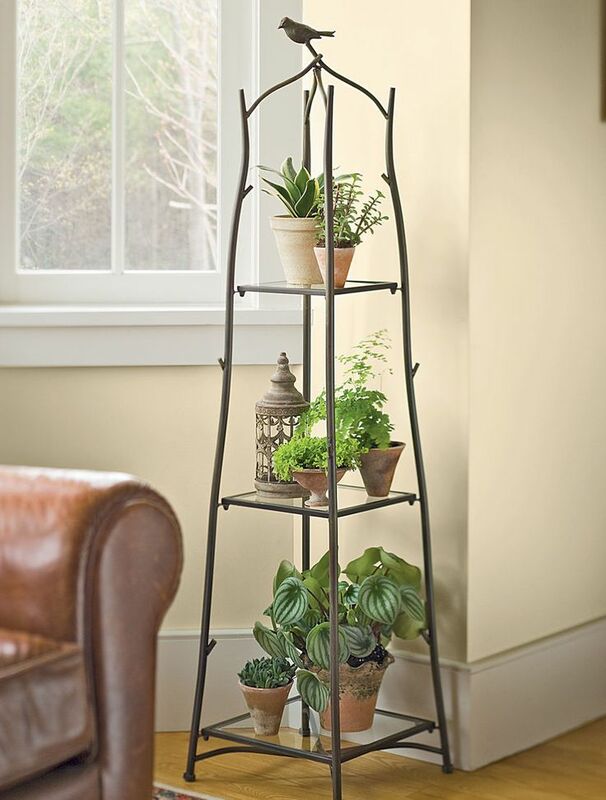 Tall plant stands are great solutions to make your green ornamental plants play a role as more striking interior or exterior decoration. 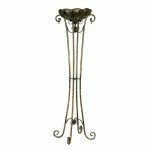 You have vast options of plant stands that you can choose from based on your needs and preferences. 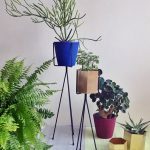 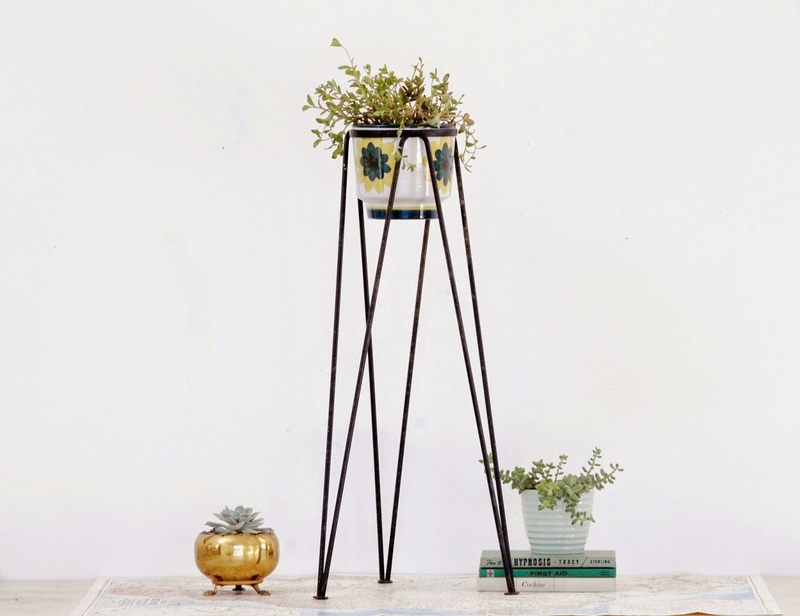 You can select the plant stand that will complete your interior decoration or just add an eye catching accent to your interior or exterior corners. 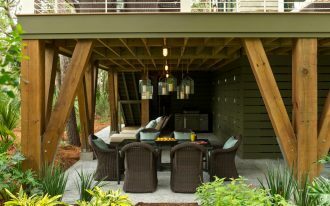 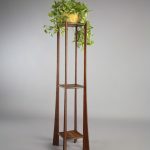 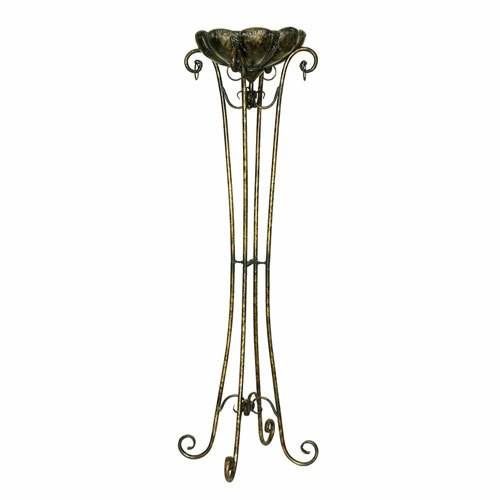 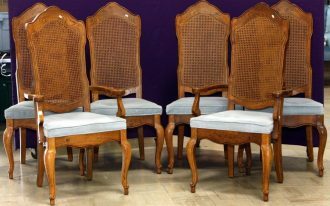 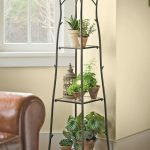 Generally, there are two options of tall plant stands, based on their finish. 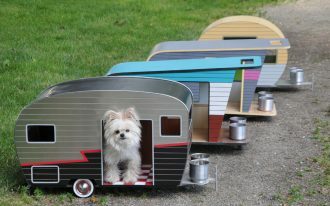 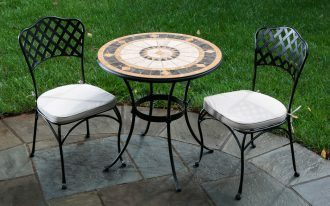 They are wooden and metal finish choices. 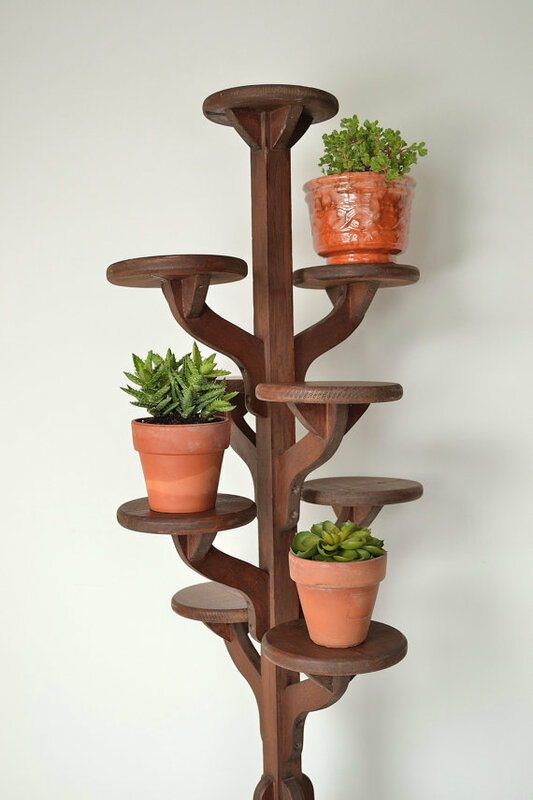 Wooden-finished plant stands come with cappuccino, brown, espresso, black, white, grey, oak, walnut, pine, and multi-colored. 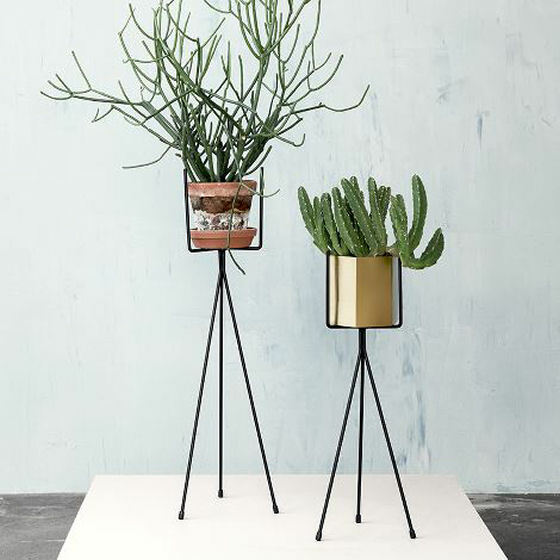 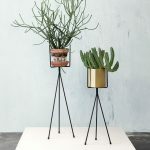 Metal-finished plants stands are coated with these finish options: grey, dark metal, white, gold, silver, light metal, red, multi-colored, and brass. 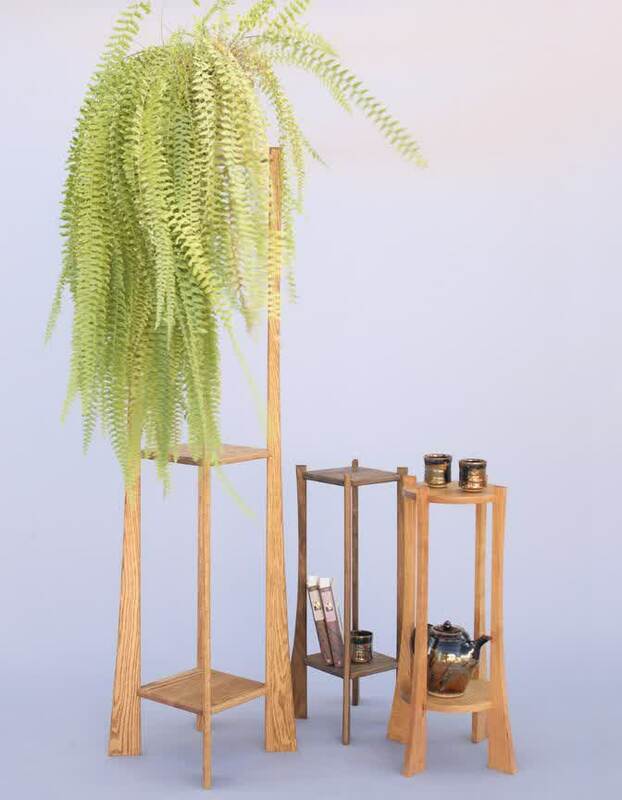 Some of them are produced without finish (unfinished plant stands). 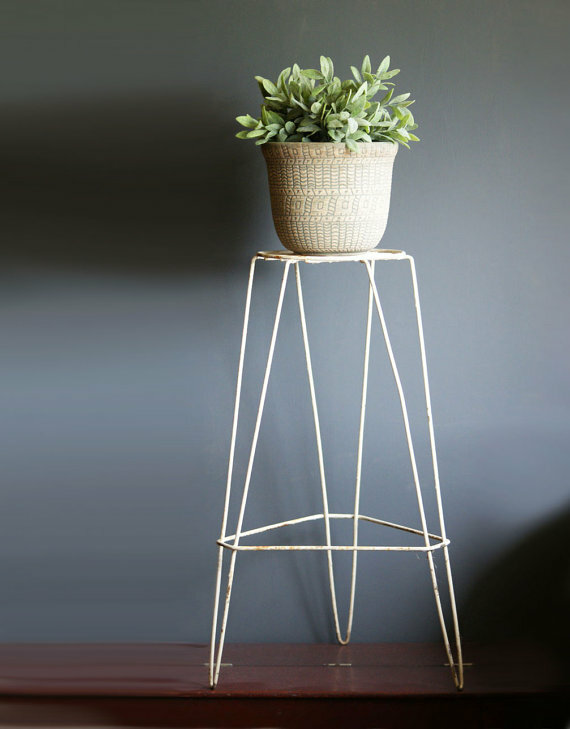 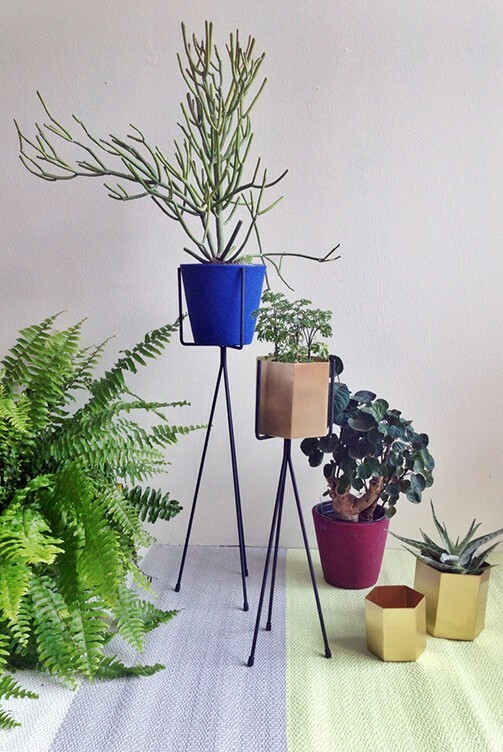 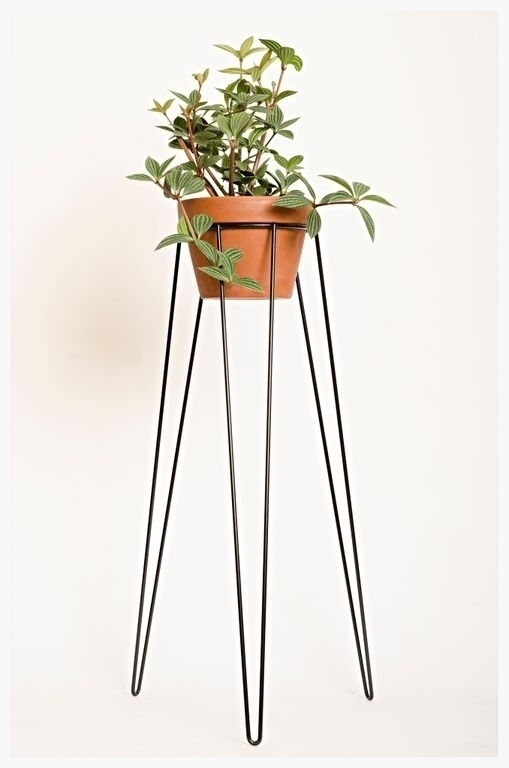 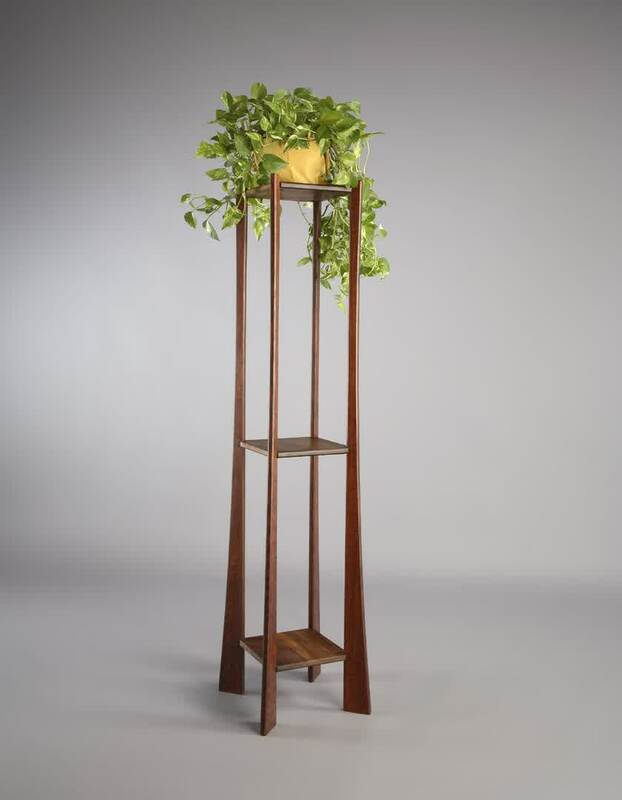 Uniquely, tall plant stands’ top can be different from the main plant stand’s construction. 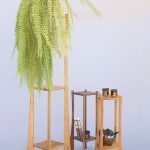 Stone, marble, glass, fabricated wood, metal, and wood are top material choices usually used by manufacturers to make the stands look more attractive. 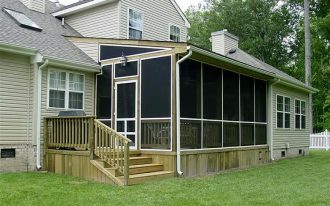 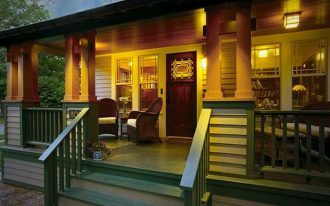 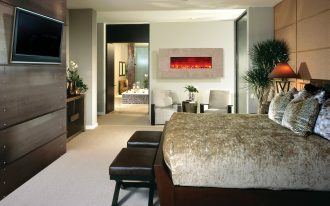 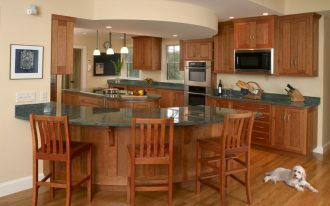 Choose the style you love most from these options: modern, traditional, rustic, contemporary, country/ cottage, global inspired, industrial, glam, mission, and mid-century. 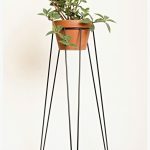 Tall plant stands will be more functional if they have some special features. 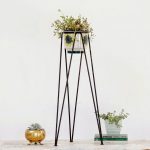 It’s optional for you to choose the feature-include plant stands or not, but most tall plant stands with particular feature are wanted by more customers. 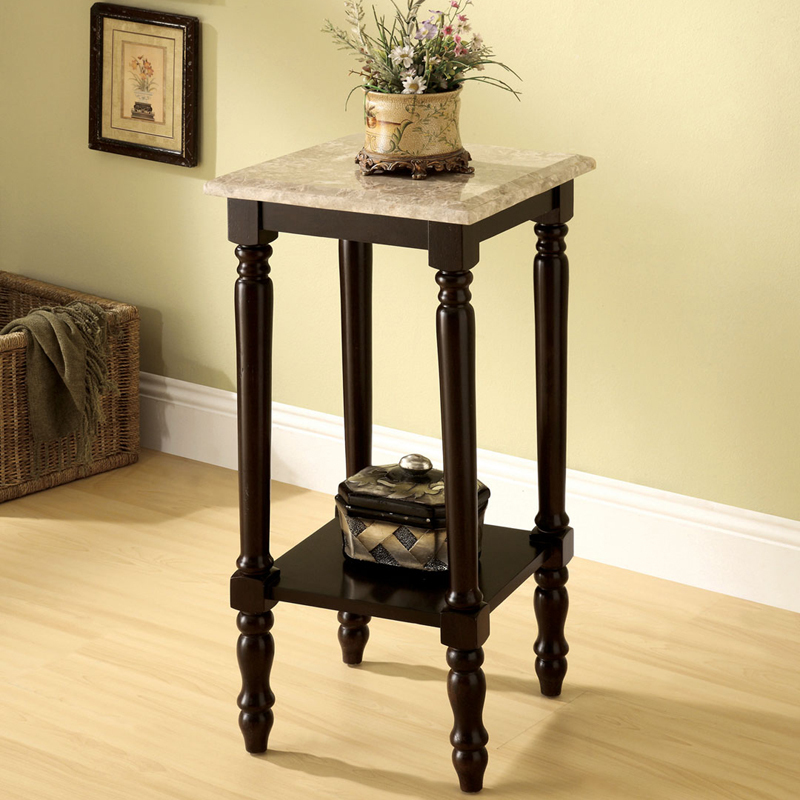 The features usually inserted into the stands are drawer, shelving unit, cabinet, craft art, and textured finishing. 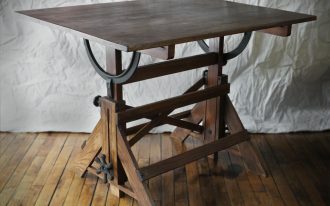 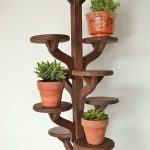 The top’s shape and size also vary, so keep being selective when you are going to select and to buy a tall plant stand.